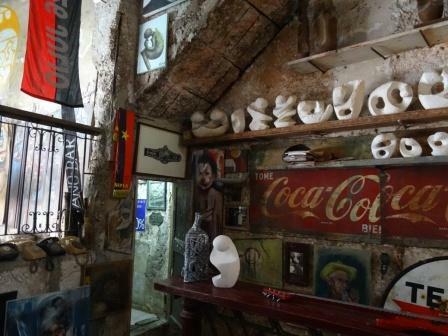 Art can be found everywhere in Havana. Here are two art galleries to visit and art on the street to see. Contemporary Cuban artists combine Afro-Latin-American themes in their multi-colored canvases. They use any and all resources at hand. Art is for the people in Cuba, despite a great shortage of raw materials such as paint, dance costumes and musical instruments. Cuba’s Ministry of Culture works to make sure that traveling dance troupes make it to even the smallest towns. 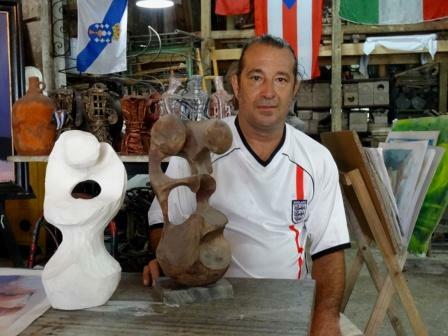 Though the Government maintains a tight control over the subject matter, the Cuban artist somehow manages to express himself. 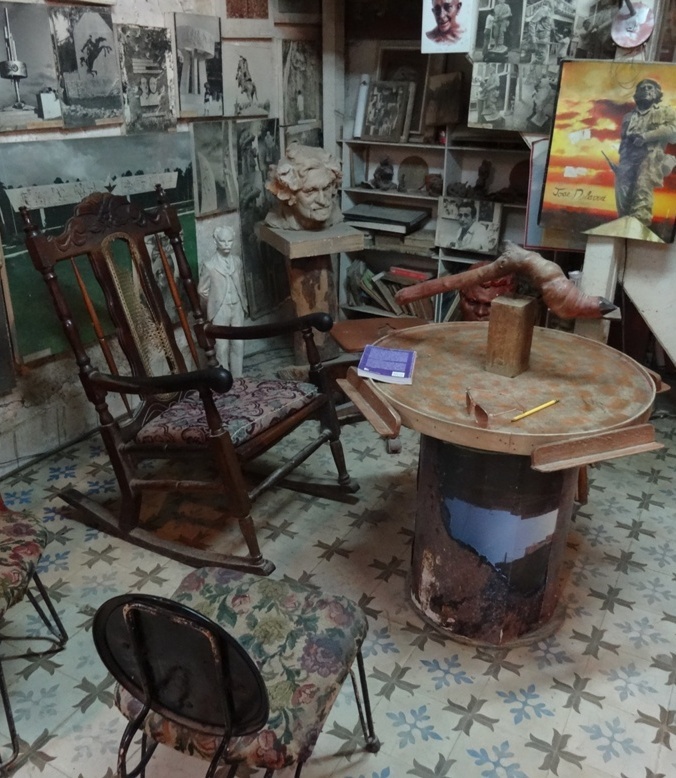 Cuba has 21 art schools that encourage classical training and free expression, but without political commentary. It is a fine line that they walk. 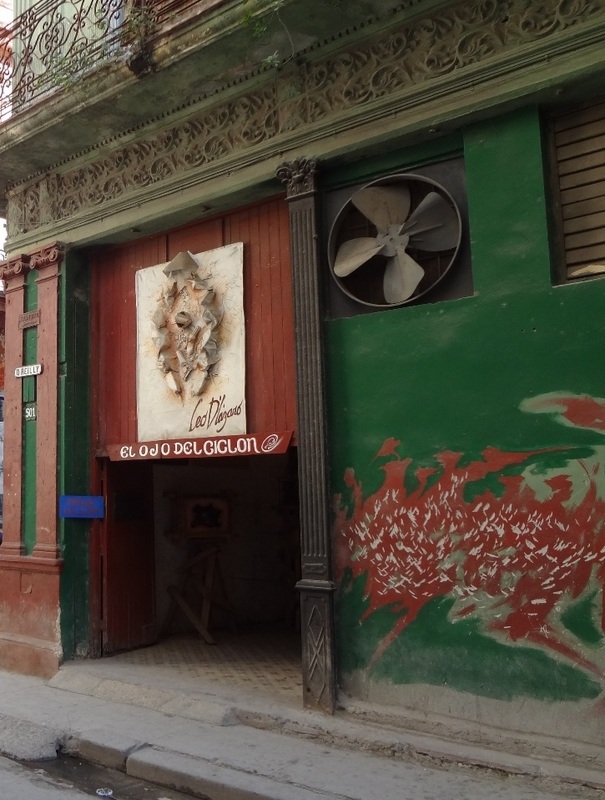 Local artist Salvador Gonzalez Escalona has created beautiful murals in a neighborhood of Central Havana. 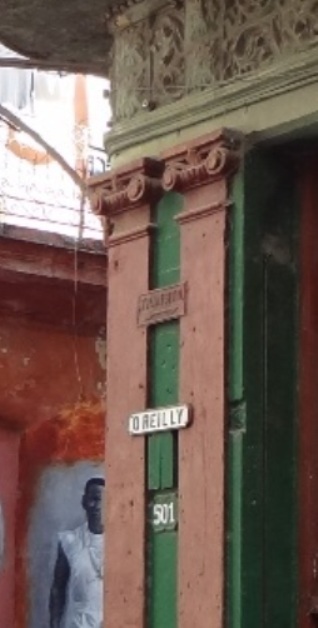 These are dedicated to the Afro-Cuban religion of Santeria. 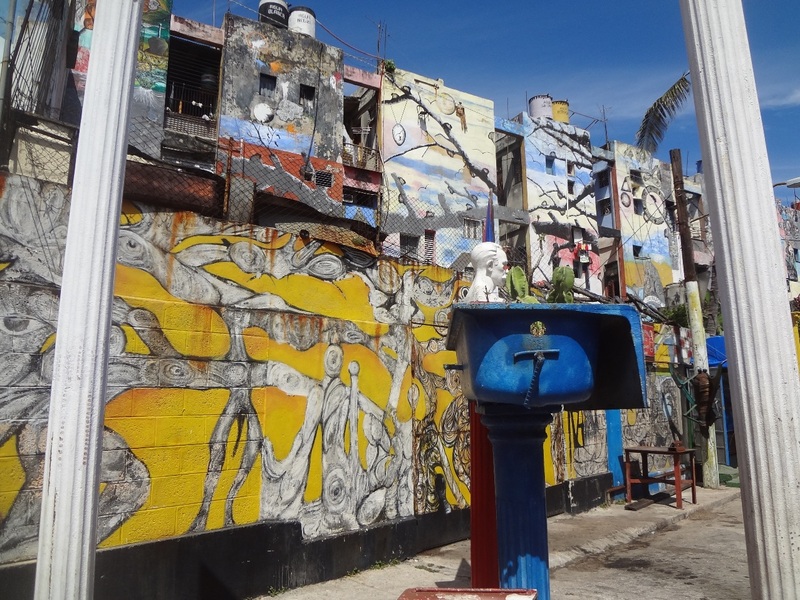 These sculptures and paintings are located in Callejon de Hamel and have been a permanent part of the neighborhood since Salvador began them in the 1990s. On Sundays there is rumba music and dancing and all are welcome.